7pm for 7.30pm start. 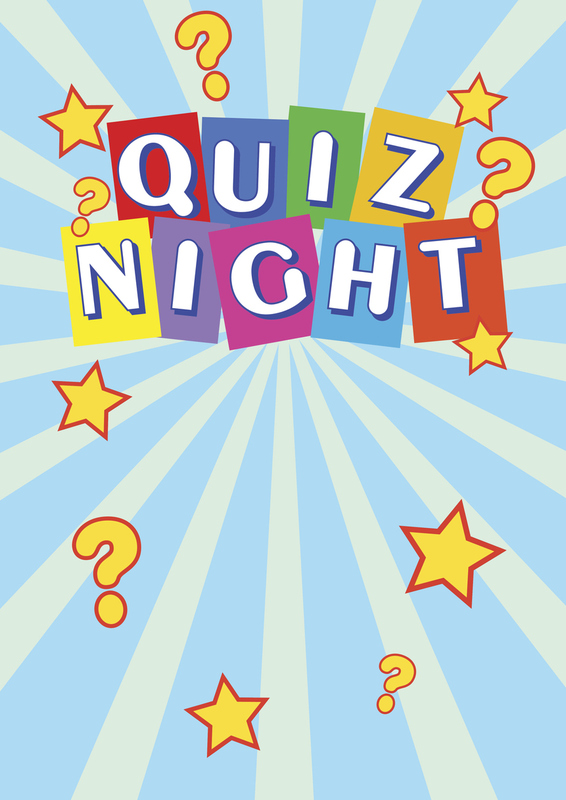 Our much anticipated annual quiz with quiz master Nigel Halliday setting the questions along with a two course supper. Tickets £12.50 available from March 2019. Tables of up to 8 players.